This Saturday at UFC Fight Night Dublin Gunnar Nelson returns to the ring against Zak Cummings in what should be an entertaining bout. Check out this video released by UFC via Fight Pass, Gunnar Nelson On the Fly. 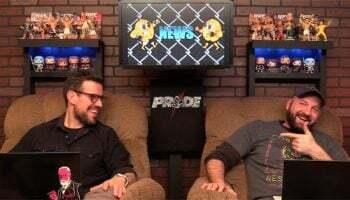 UFC has promised that their On the Fly series on Fight Pass will provide an inside look into your favorite fighters as they prepare to fight and this does not disappoint if you are a Gunnar Nelson fan, for sure. 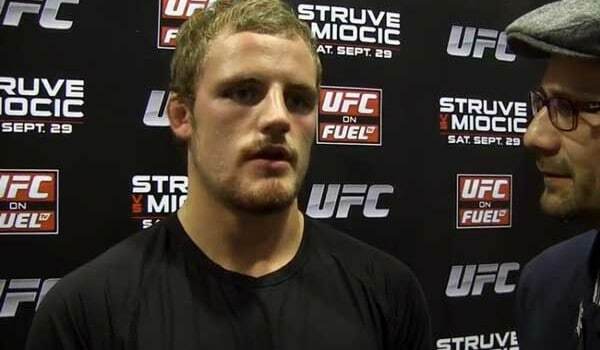 So stick with us for a while and watch as Gunnar Nelson prepares for UFC Fight Night Dublin.